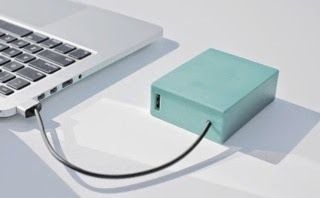 From CultOfMac.com: a portable battery designed for MacBooks. You can preorder now for less than 130$. 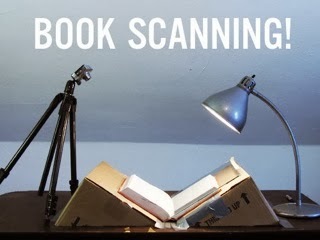 From instructables.com: Bargain price book scanner from a cardboard box. diybookscanner.org is a community of people who build their own book scanners. They also write Free software for book scanning. They are the missing link between your bookshelf and your e-reader. Join them! Get involved by trying a simple scanner, building a kit, or pushing the limits of scanning technology. 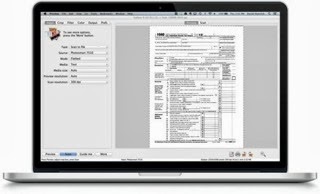 Hamrick develops the VueScan scanner software that runs on MacOSX, Windows, Linux, iOS and Android and supports more than 2400 scanners. From UMPCportal.com: How to survive with 32GB storage on Windows 8.1 tablets. 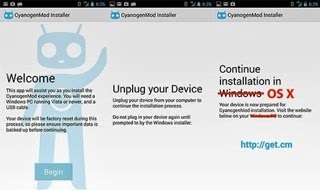 From Engadget.com: CyanogenMod installer comes to the Mac in beta form. From 5/24 to 5/25 the annual Oldtimer Messe Tulln, the oldtimer fair, takes place in Tulln near Vienna, Austria. 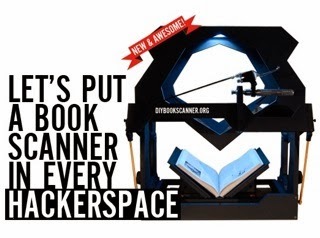 At diybookscanner.eu they offer fast, open and affordable book scanners in kit form to tinkerers. 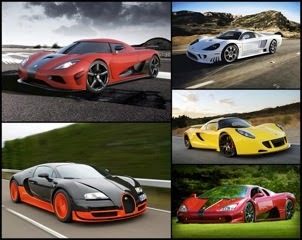 From luxuryLaunches.com: 10 fastest street legal production cars in the world. The Crabby wallet is a minimal credit card sized wallet for less than 17$. 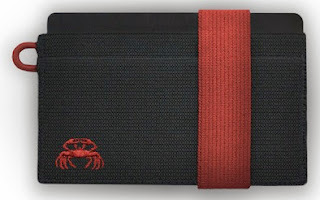 I have been experiencing with various minimal wallet for years, but this is definitively the best I ever used! 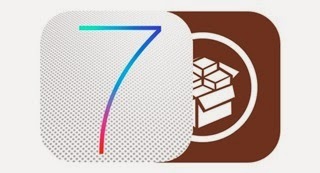 From iPhoneHacks.com: Best jailbreak apps and tweaks for iOS7. 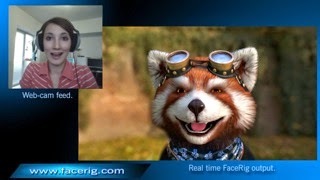 FaceRig is a program enabling anyone with a webcam to digitally embody any character they want. Stunning! On 5/15 at 7pm the official opening of the Brioni store Vienna took place at Seitzergasse 2-4 in Veenna, Austria. 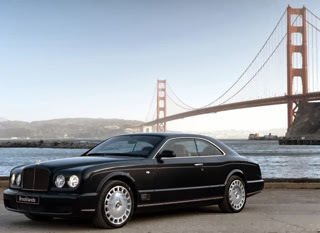 Lots of champagne, interesting people and fashion for men, that make people like James Bond and Larry Ellison look even better. Tails, privacy for anyone anywhere. From MacOSXhints.com: Create a fusion drive with a recovery partition. 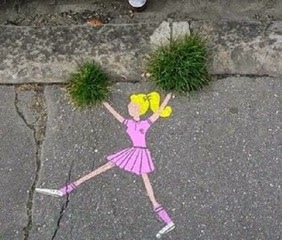 Maybe there is real content on Facebook, too: Guerilla Gardening Wien. On 5/10 the annual World Parkinson Day takes place at the Orangerie Schönbrunn in Vienna, Austria. 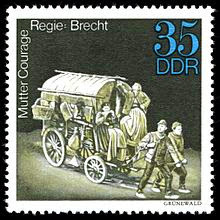 From 5/9 to 5/11 the annual Genuss Festival takes place at the Stadtpark in Vienna, Austria. 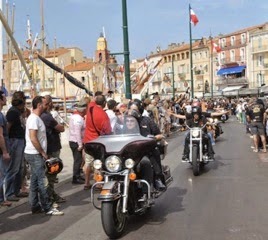 From 5/8 to 5/11 the annual Harley Euro Festival takes place in Grimaud, St.Tropez, France. 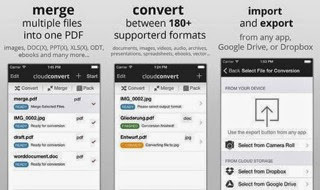 From OSXdaily.com: Convert DMG to CDR or ISO with Disk Utility. 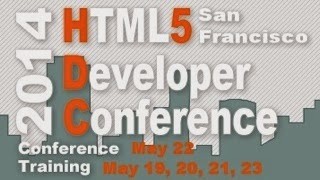 5/6 happens to be the International day against DRM. From pocketables.com: Windows 8 tip to enable the full virtual keyboard.